Kevin Gastelum feels he’s on the fast track to the Ultimate Fighting Championship (UFC) middleweight title. 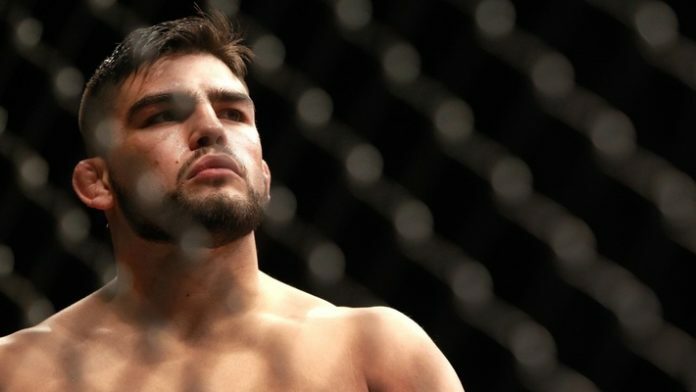 Gastelum is set to do battle with former UFC middleweight title holder Chris Weidman inside the Nassau Veterans Memorial Coliseum in Uniondale, NY. The bout goes down on July 22 and will headline UFC on FOX 25. He admitted that Weidman is in a rough spot in his career and that makes him more of a threat than ever before.